Do you know what to do in an emergency? Do you know that 4 out of 5 cardiac arrests happen at home? To make it simple, the life you save with CPR is most likely someone you love. 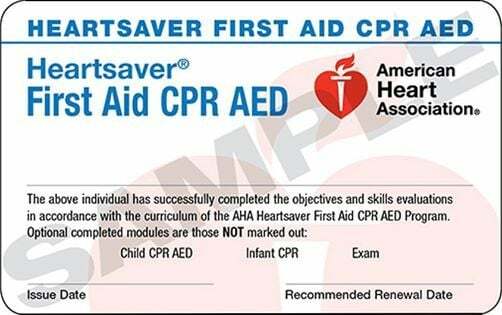 The CPR First Aid Class is 5 hours long. We recommend wearing comfortable clothing since you will get a lot of practice with the manikins. Don't forget to check-in on Facebook on the day of your class, to get a Free Keychain Mask! For the dates and times of our classes, please go to our website!